Dundee United are the visitors to Palmerston this afternoon for our Championship game. Kick off 3pm. 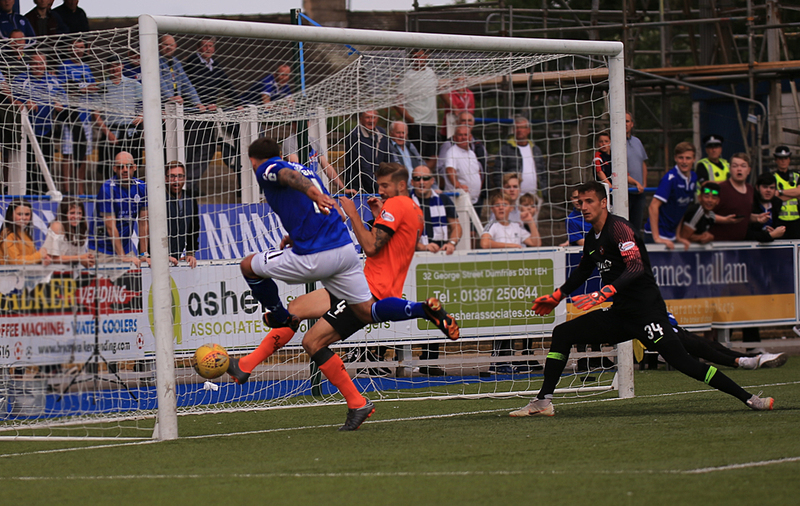 Can they stop Stephen Dobbie adding to his 38 goals or can the striker take a step closer to breaking the club goal-scoring record? Watch all the action live.